Since 18th August 2015 when the first Android One smartphone, Infinix Hot 2 was launched, it's available in the market now both Online and Offline stores and since then have created some remarkable speculations. 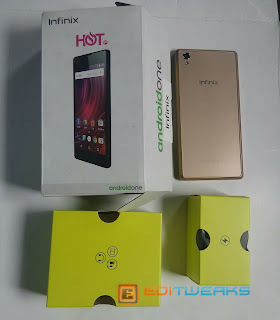 And Well, if you are yet or about to Get this device, this Post is for you, received the review copy about 2 weeks after the Launch so we are here to show what is in the Box. 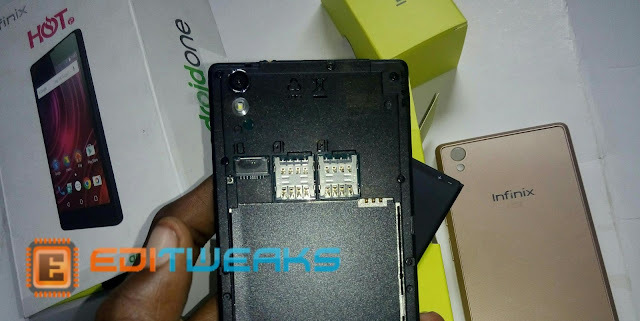 Upon unboxing the pack and seeing the phone it got me to remember Infinix Zero, yeah, the first Zero smartphone, there's some resemblance with it. The smartphone's Display being 5 inches was looking quite Simpler than it's Predecessor Infinix Hot X507 which rather looked Bold at hand. 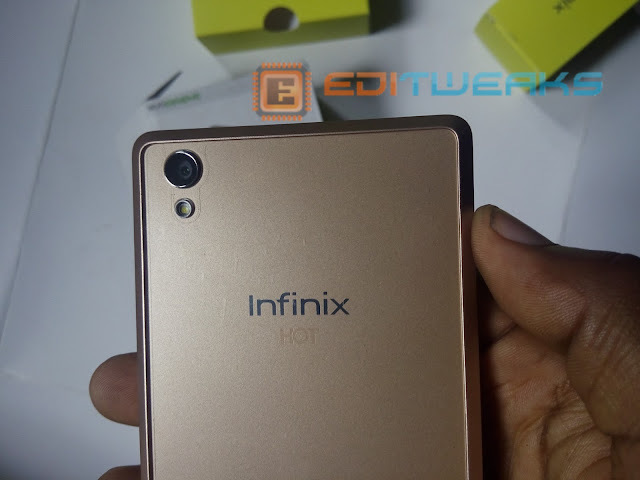 The Feel upon Holding it is not as Premium as the Infinix Zero 2 but it still gives very much accepted impression considering the affordable Price. Infinix Hot 2: with all Accessories. 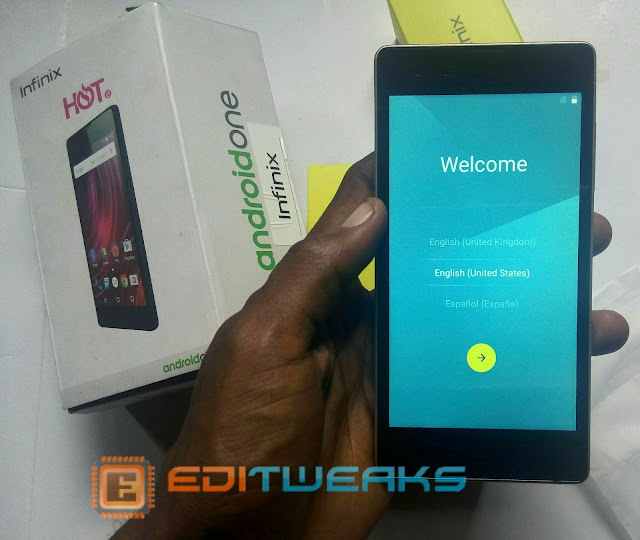 So, What is making thousands of people Talk about the Android One smartphone? What's so Unique or Special about it? 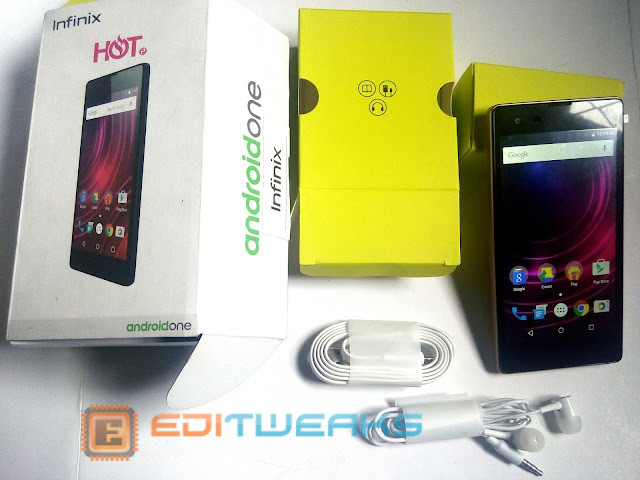 Why should you or someone else choose this device when there are others? 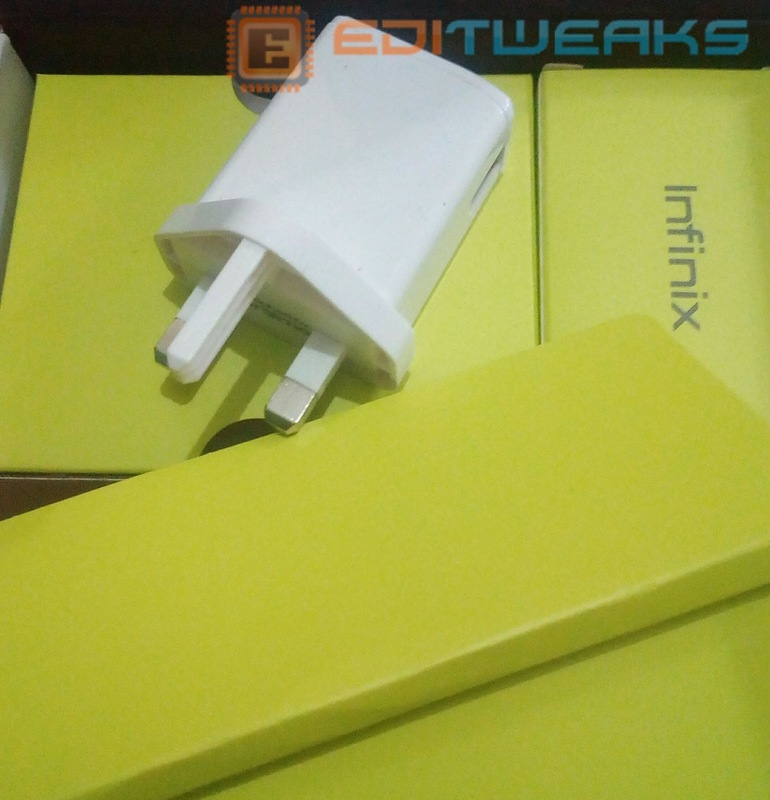 All these and more details we'll be sharing with us in the detailed Hands On review about the new Infinix Hot 2 coming right up our next Post. 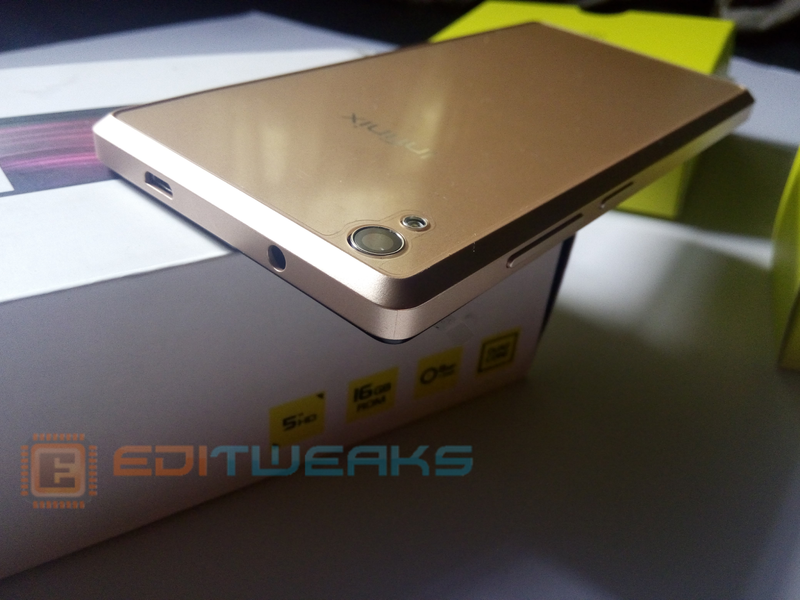 19,500 for the 2GB Variant.